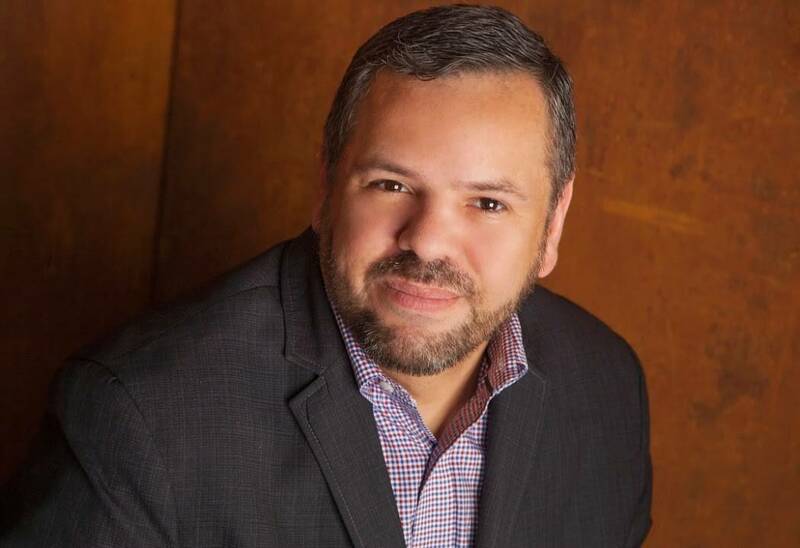 Julio Jimenez-Wenz has joined the Greater Las Vegas Association of Realtors as its communications director after three years of spearheading the sales and marketing efforts of the Las Vegas Review-Journal’s Sunday real estate section, which included the popular Real Estate Millions print and video feature. Cassandra M. Ramey, Solomon Dwiggins & Freer Ltd.
Chris Way, general manager of KTNV-TV, Channel 13, has been named a new board member for Junior Achievement of Southern Nevada. LOGIC Commercial Real Estate has hired Jeff Jacobs, CPA, as its chief operating officer. • JW Marriott and its premier restaurant Hawthorn Grill, are heating things up in the kitchen with addition of two new culinary team members. Industry veteran, Perry Wiley is the new vice president of food and beverage and oversees resort culinary programs; while Megan Shaver returns to her JW Marriott Las Vegas home, taking the helm at Hawthorn Grill as executive chef. Hailing from Gulf Coast in Texas and Louisiana, Wiley brings more than 30 years of food and beverage experience to the resort and looks forward to launching several new concepts. Studying and training in New Orleans he was the first in his family to receive a degree, a Bachelor of Science in business management from the University of New Orleans, and started his culinary career alongside celebrity chef Emeril Lagasse at the five star Commanders Palace. From there, he went on to open a variety of new restaurants and hotels while expanding his experience in food and beverage management at Presque Isle Downs & Casino in Erie, Pennsylvania; The Homestead Resort in Hot Springs, Virginia; Vail Cascade Resort and Spa in Vail, Coloorado; Ameristar in Vicksburg, Mississippi; Marriott Bay Point Resort in Panama City Beach, Florida; and Crowne Plaza in Houston. Wiley directly moved to the Las Vegas area from Alabama where he was at PCH Hotels & Resorts and director of food and beverage at the Renaissance Hotel, Spa and Convention Center in Montgomery. His spare time is devoted to traveling, including anywhere he can deep sea fish or scuba dive. 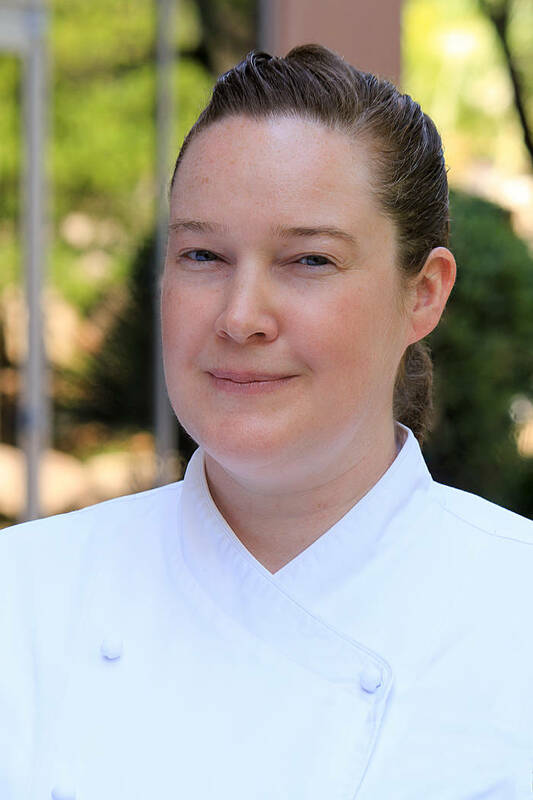 As executive chef, Shaver combines her culinary expertise with her knowledge of the resort and its clientele to make crave-worthy menu items for all dining guests. Growing up a quiet child in update New York and being influenced by her neighbor, the popular TV Chef Mr. Food; Shaver began cooking at 11 and honed her interest in all things culinary obtaining a Bachelor of Science in nutrition from Russell Sage College, then moving to receiving a degree from the Culinary Institute of America. She was afforded the opportunity to study abroad at the University of Puerto Rico, learning about food, nutrition and culture, and also had the opportunity to work on two James Beard Award dinners with FIG Restaurant and Five Fifty-Five. She has a long history with Marriott and returns to the resort after being at the JW Marriott Las Vegas from 2007-2014. After initially leaving in 2014, she spent time in Colorado (Art Hotel and Inverness Hotel & Conference Center), then traveled to the Virgin Islands where she was at Marriott’s Frenchman’s Reef from 2016-2017, and then nine months at the Atlanta Marriott Marquis. In her early career, Shaver spent some time cooking on the East Coast and four years at the Four Seasons Resort at Manele Bay in Hawaii. She is also an avid traveler and loves the opportunity being a chef gives her to experience new places and cuisines. 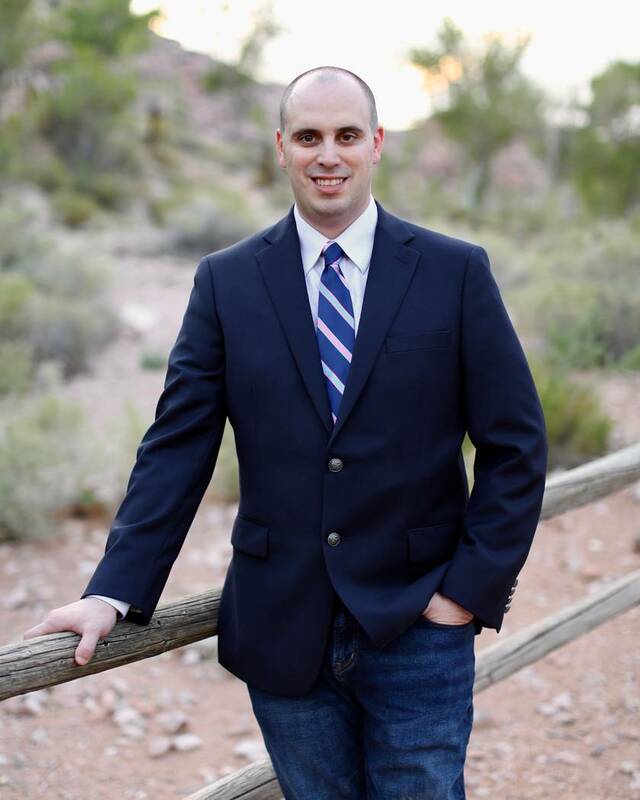 • Allstate Insurance has announced the opening of two new offices in Las Vegas, which are independently owned and operated by Jeremy Peltz and Christopher Bellagamba. The agencies sell auto, property, commercial and life insurance, as well as an array of financial services. Peltz’s office is at 8560 S. Eastern Ave., No. 130. Bellagamba’s office is at 3350 Novat St., Ste 115. 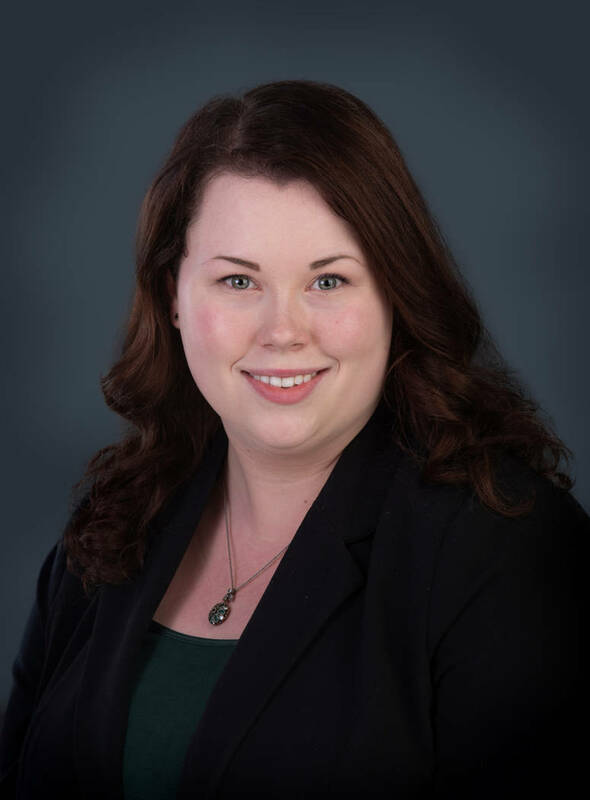 • Solomon Dwiggins & Freer Ltd., a Nevada law firm primarily practicing in trust and estate law, has announced Cassandra M. Ramey has joined the firm as an associate. Ramey will focus her practice in probate and trust litigation, civil litigation, and business and commercial litigation. Before joining Solomon Dwiggins & Freer, Ramey held the role of law clerk on behalf of the Honorable Elizabeth G. Gonzalez at the Eighth Judicial District Court in Las Vegas. There she conducted research and drafted memoranda on civil cases and complex commercial litigation cases, and assisted Judge Gonzalez with administrative duties related to her position as chief judge. Ramey served as a legal extern for Discovery Commissioner Bonnie Bulla in 2017 with the Judicial District Court and as a judicial extern in 2016 for the Honorable Gloria J. Sturman. Ramey attained a juris doctor degree from University of Nevada, Las Vegas, at the William S. Boyd School of Law in May 2017. While earning her degree, Ramey was part of the junior staff at the Nevada Law Journal and later held the role of symposium editor. She received the Judge Elissa Cadish Award for Outstanding Student Note based on an article she wrote and published on the inheritance rights of posthumously conceived children in Nevada. Ramey held the role of small claims course instructor for the community service program at the William S. Boyd School of Law in 2015. Ramey received her bachelor’s degree with honors in political science from California Baptist University in Riverside, California. There she was involved in the concert band for a year and the New Song Women’s Choir for three years. 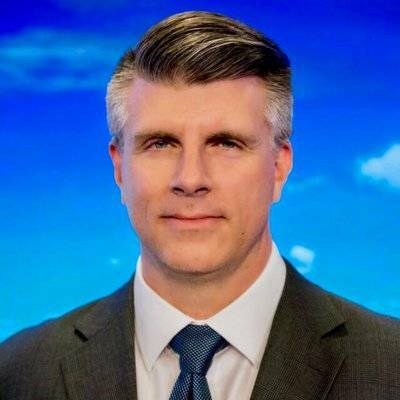 • Chris Way, general manager of KTNV-TV, Channel 13, has been named a new board member for Junior Achievement of Southern Nevada. Way’s current duties include overseeing all business and operations at Las Vegas’ ABC affiliate. Previously, Way was vice president and general manager at KMTV-TV in Omaha, Nebraska; digital media director at KLAS-TV, Channel 8; and chief technology officer at the New York Times Broadcast Group. Way’s other board services include Clark County-Las Vegas Library District and Foundation and Nevada Broadcasters Association. Way attended the University of Oklahoma, where he earned a Bachelor of business administration and is originally from Pittsburgh, Pennsylvania. Junior Achievement of Southern Nevada Inc. was founded locally in 1996. The current local programs span grades K-12, with age-appropriate curricula. At the elementary level, students learn about their roles as individuals, workers and consumers while focusing on key life skills, like the importance of saving and the difference between wants and needs. Middle and high school students learn about key economic principals, workforce issues they will face, personal budgeting and credit. 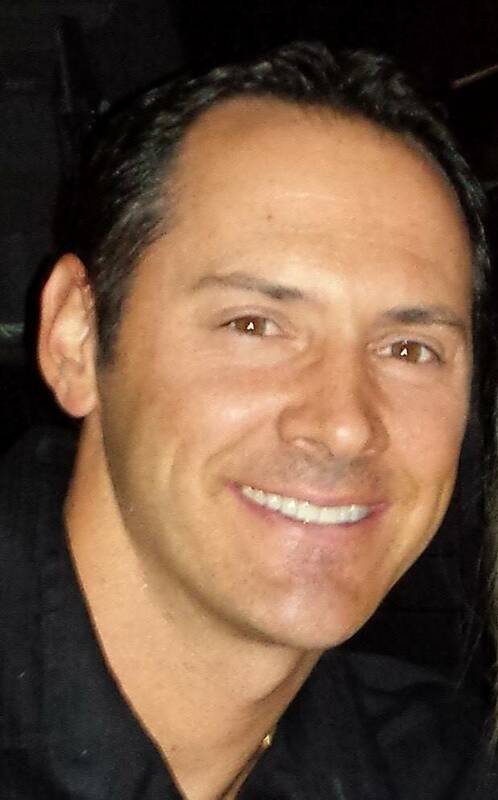 • Julio Jimenez-Wenz has joined the Greater Las Vegas Association of Realtors as its communications director after three years of spearheading the sales and marketing efforts of the Las Vegas Review-Journal’s Sunday real estate section, which included the popular Real Estate Millions print and video feature. Jimenez-Wenz has more than 20 years of experience working in and with the local real estate industry, including working with Realtors, lenders, homebuyers and others and developing and implementing affordable housing programs in Southern Nevada. 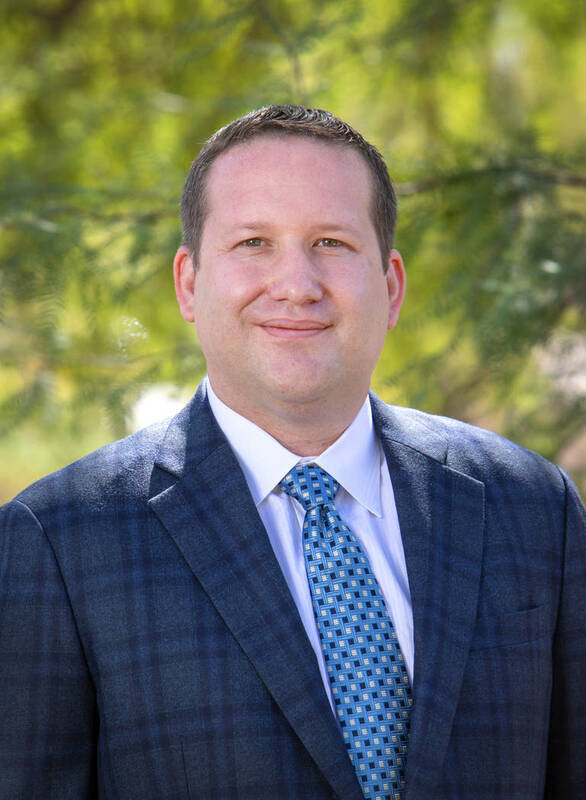 He has worked as an executive with Ticor Title of Nevada, as the housing program administrator for Nevada Partners Inc., as a housing director for Neighborhood Housing Services of Southern Nevada and as an education coordinator and credit counselor for Family and Consumer Credit Counseling. A 21-year resident of Las Vegas, he has earned professional certifications related to complying with federal and state housing and lending regulations, homebuyer education and credit counseling. His responsibilities at GLVAR include managing the association’s communications with its members, the industry and the public. 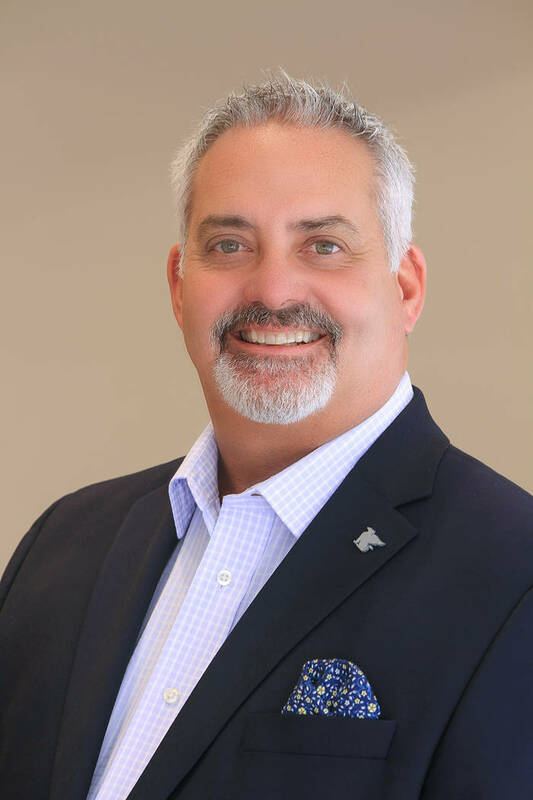 • LOGIC Commercial Real Estate has hired Jeff Jacobs, CPA, as its chief operating officer. He will be responsible for directing and overseeing all operational activity, support services and client interaction for all divisions of the company. Additionally, Jacobs will be leading the company’s receivership services division. In that division he will manage all aspects of the process: performing the transition into receivership, pursuing and recovering assets, preparing correspondence, setting and executing a business plan for each property and reporting for the court and maintaining communication with attorneys and all parties related to the matter. Jacobs brings over 10 years of corporate accounting and finance experience to the receivership division. He is a licensed certified public accountant in Nevada and began his career at Arthur Andersen, a large international public accounting firm. He was responsible for reviewing and auditing the financial statements and internal controls of several Fortune 500 companies. Additionally, Jacobs spent several years in Seattle where he prepared Securities and Exchange Commission filings for Starbucks Coffee Co. He is a graduate of the University of Nevada, Las Vegas with a Bachelor of Science degree in business administration with a specialization in accounting. Jacobs is an active UNLV alum and recently served on the UNLV Alumni Association board of directors.